We Do Foundation Heave Repair in TN and KY! At Frontier Basement Systems, we have the tools and training available to fix foundations and slabs that are experiencing problems with upheaval. We offer foundation and slab heave repair quotes to all within our Tennessee and Kentucky service area. If you would like to schedule a free, no-obligation appointment with one of our foundation specialists, call or e-mail us today! 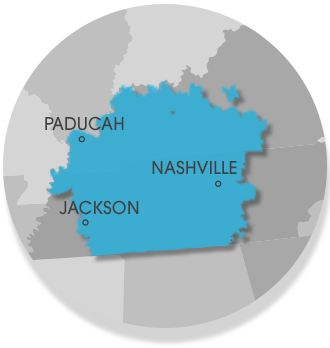 We proudly serve Jackson, Nashville, Clarksville, surrounding areas such as Owensboro, Murfreesboro, Bowling Green, Philpot, Utica, Fayetteville, Marion, Mcminnville, Franklin, Leitchfield, Shelbyville, Hartford, Antioch, Paducah, and nearby.